Whether it’s the hottest day of summer or the coldest in winter, a home that’s sealed tight offers energy efficiency. There’s nothing more cozy than a warm fire. 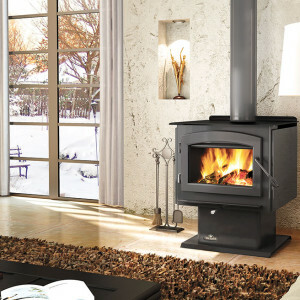 From traditional to contemporary home styles, Napoleon fireplaces are ideal for any room. Don’t pay high energy bills to constantly fill and store hot water in a tank. 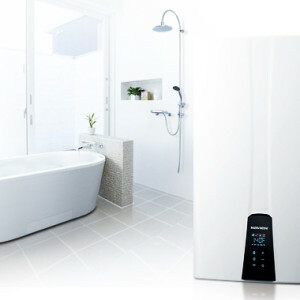 On demand hot water delivers what you need, when you need it. 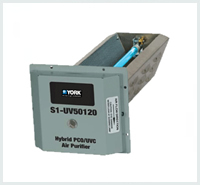 Protect your home and family from air borne particles and allergy-causing mold with UV air purifiers from York®. 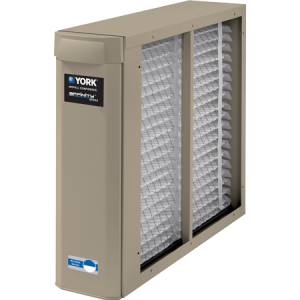 Now you can be sure your home’s air is clear of allergens like dust, pollen, fungi, smoke and other particles too small to see. Coastal Energy is Vancouver Island’s heating and cooling expert. 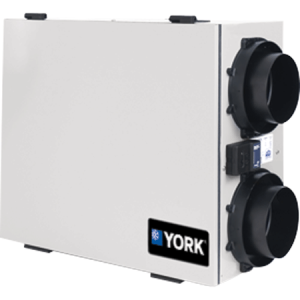 Located in Nanaimo, we offer installation and repair services for Ductless Heat Pumps, Heat Pumps, Furnaces, Air Conditioning and much more to most of Central Vancouver Island, including Nanaimo, Ladysmith, Cedar, Parksville, Qualicum, Chemainus & Duncan. © 2016 Coastal Energy, All rights reserved.